On 23rd November, the Chief Justice of India P Sathasivam will open Lok Adalats in the Supreme Court, and simultaneously Lok Adalats in high courts and lower courts across the country will be made functional. Mainly compoundable criminal offices, cheque bouncing and loan recovery cases, civil suits, motor accident claims and family disputes cases are listed for settlement on Saturday. The apex court will take up 107 such cases on Saturday. 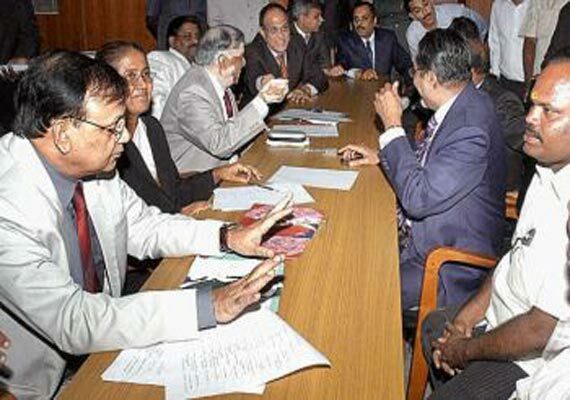 The National Legal Services Authority (NALSA) stated that the Chief Justice of India in the presence of NALSA Executive Chairman Justice G S Singhvi and SC Legal Services Committee Chairman Justice A K Patnaik will inaugurate the Lok Adalat at Supreme Court which will be viewed all over the country through video conferencing and web casting facilities by the SC's e-committee. According to NALSA, after identifying lakhs of cases, reference has been made to the National Lok Adalat and a few lakh cases are expected to be finally disposed of. There will be no further appeal against the settlement once a case is disposed of through Lok Adalat. From Supreme Court to lower courts, almost 19 lakh cases are listed for settlement in all the courts, with the consent of litigants. 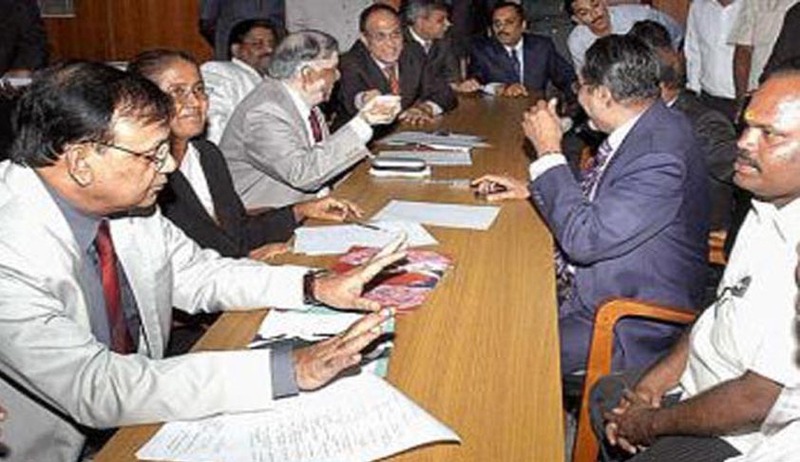 Besides drawing the attention of public to the effective alternative dispute resolution method of Lok Adalat, the National Lok Adalat also aims to reduce the pendency in courts and it also hopes to bring a permanent end to disputes, through mutually acceptable friendly and inexpensive reconciliation process.